Nothing is more sincere than presenting a gift that is handmade with love. As we are fast approaching one of the major festivals in Malaysia, here are some amazing DIY gifts ideas for those who plan to up their gifting game this Raya! 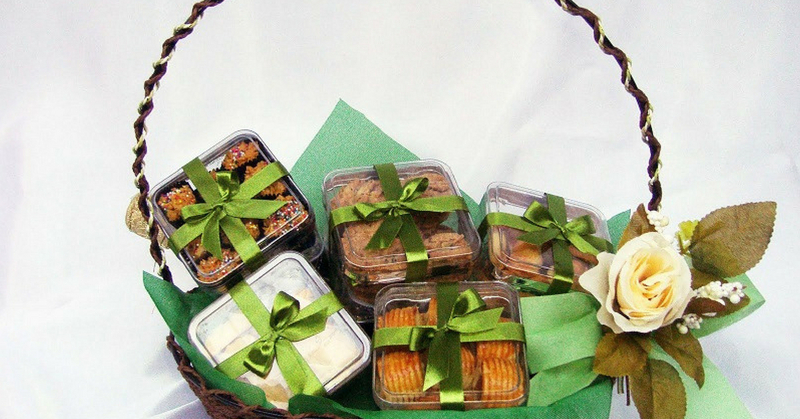 Speaking of Raya cookies, there are a variety range of it and it is everyone’s favourite! If you are interested in baking this is a brilliant choice as people will be munching on Raya cookies during this festival. You can click on this link to check out the recipes for Raya cookies. You can design a hamper on your own with many creative ideas. On top of that, you get to save up more money without having to purchase hampers from stores outside. Get the basics like a nice basket, wrapping plastic, and ribbons from thrift stores like Daiso and vamp it up according to your personal preferences. You can include chocolates, nutritious food, snacks, and more in it. The little tip to beautify your hamper is to add some colourful flowers to it. What’s better than receiving a heart-warming gift card during this special festival? Make your move and design a cute gift card for your friends to boost up the Hari Raya vibes. Check out this Youtube link to inspire yourself on the ideas of designing the gift card! Why not recreate the hype of traditional crafts in conjunction with the celebration of Hari Raya? You can weave mengkuang baskets, songket gift boxes and more. Donning beautiful new clothes are one of the essentials for Hari Raya! People tend to get so excited to look at their best after a whole month of fasting. So, if you’re planning to get some new clothing as gifts for your loved ones, you can actually personalize them further by adding a couple of studs on a basic looking kebaya or baju kurung as a gift for your friends.